You're all set! 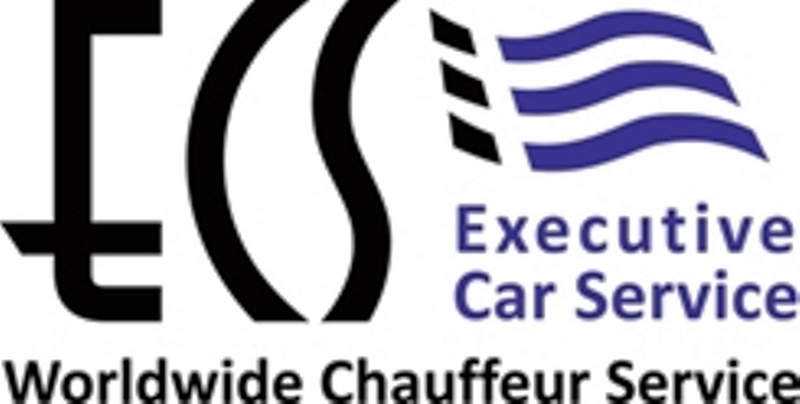 Confirm you want deals for ECS Worldwide Chauffeured Services in -zip-? 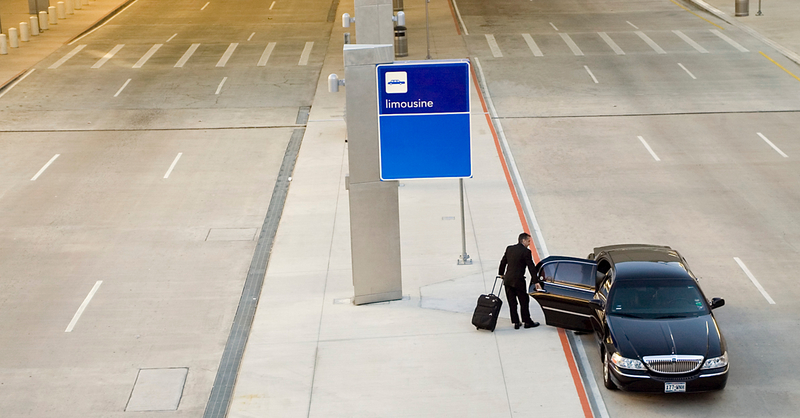 ECS Worldwide Chauffeured Service is your single point of contact for ground transportation. 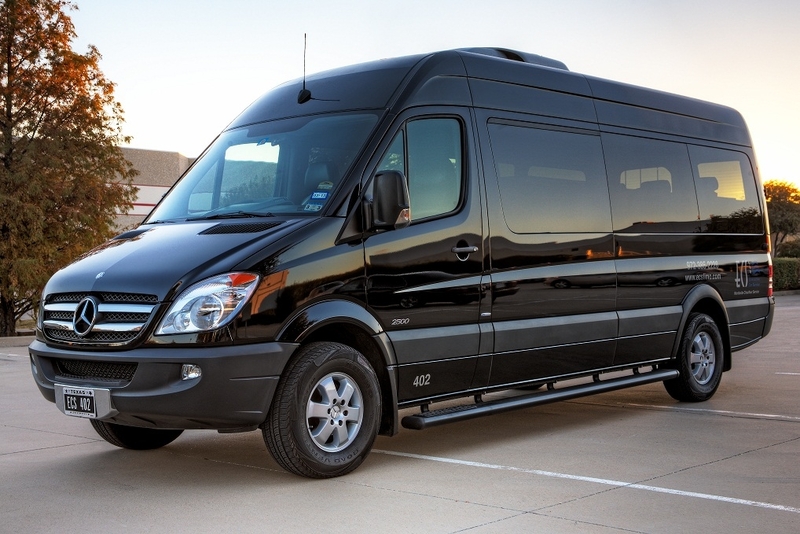 ECS provides 24-hour airport transportation, makes business travel arrangements, offers transportation for trade shows and conventions, and takes care of all your travel needs related to corporate meetings and events. With one phone call or online reservation, you can set up professional sedan service, limousine service, or any type of car service 24/7/365. ECS Worldwide Chauffeured Service is a Certified Woman-Owned Business and is WBENC certified. We are very well respected in the local, national, and worldwide transportation communities. ECS is an active member of the National Limousine Association (NLA), the Better Business Bureau and the Dallas Chamber of Commerce. The ECS team is looking forward to the opportunity to make your next ground transportation experience seamless and enjoyable. Whether you are looking for Dallas, Chicago, London, New York or Paris car services, ECS can accommodate your need any time, anywhere around the world. Make your reservations with ECS today by calling toll-free at 1-800-743-3151 or submitting an online reservation.